Product Description- Does your cold cream leave you looking dark in winter? Why should you have to compromise with your fairness? 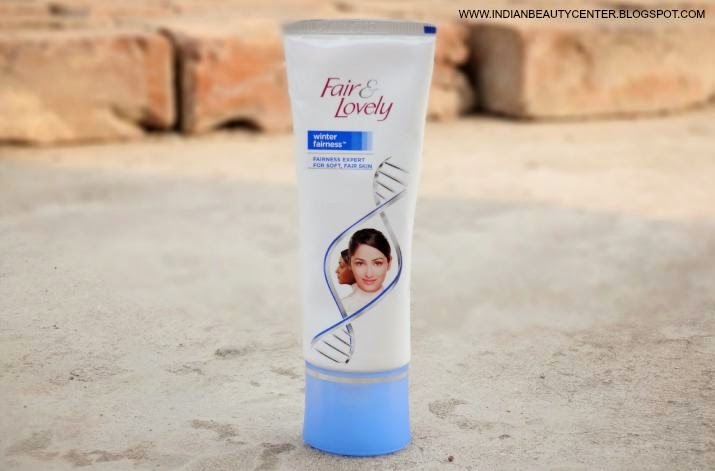 New Fair & Lovely Winter Fairness cream is a fairness cream with the goodness of a cold cream. 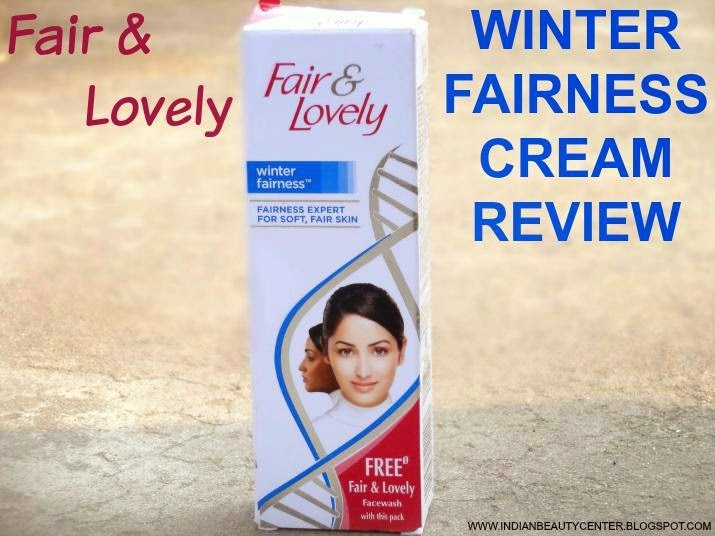 The cream has Fair & Lovely Tri-fair vitamin complex and active moisturizers that give you radiant fairness along with soft, supple skin.Now say goodbye to your cold cream and welcome to winter fairness. How to Use- For best results, gently massage a generous quantity of the cream on your face and neck twice daily on cleansed skin. Ingredients- Water, Palmitic Acid, Stearic Acid, Niacinamide, Isopropyl Myristate, Glyceryl Stearate, Mineral Oil, Ethylhexyl Cetyl Alcohol, Dimethicone, Carbomer, Butyl Methoxydibenzoylmethane, Methylparaben, Sodium Pca, Glutamic Acid, Titanium Dioxide, Titanium Dioxide And Aluminium Hydroxide And Stearic Acid, Hydroxystearic Acid, Propyl Paraben, Allantoin, Sodium Hydroxide, Tocopheryl Acetate, Disodium Edta, Sodium Ascorbyl Phosphate, Pyridoxine Hydrochloride, Phenoxyethanol, Cl 14700, Perfume. 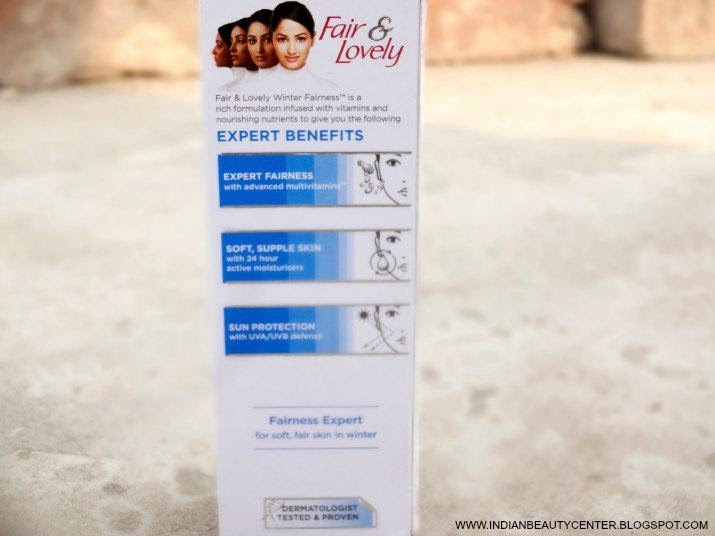 The Fair and Lovely fairness cream comes in a outer carton, which contains a pretty big tube of the moisturiser. The nozzle is long and easy to take the product out of. The cap opens and comes out totally, once you rotate it. So, no flip-open cap and therefore, no mess. 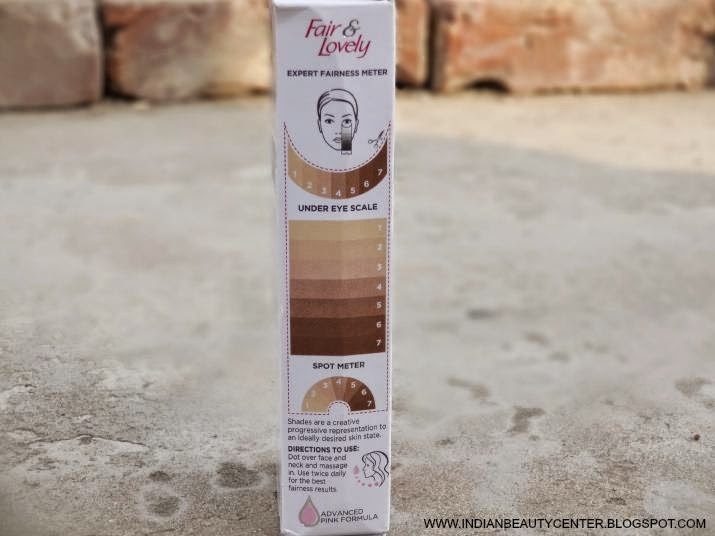 The fairness cream is very slightly, pinkish in coloured and is neither too thick nor too thin. Just the right consistency for a face cream. Frankly speaking, I am never going to repurchase this. It broke me out. Yes, it did and it gave me a few very small whiteheads and my skin starts to itch the moment I apply this. I have oily and very sensitive skin. So, you can guess from this that it contains comedogenic ingredients that clog the pores and lead to breakouts. It is very easy to apply and glides on like a dream. It absorbs quickly and slightly brightens up the face and does not feel heavy at all. It rather feels light and nice. The fragrance is mild, artificial, flowery but okay. It does not control oil on my skin. 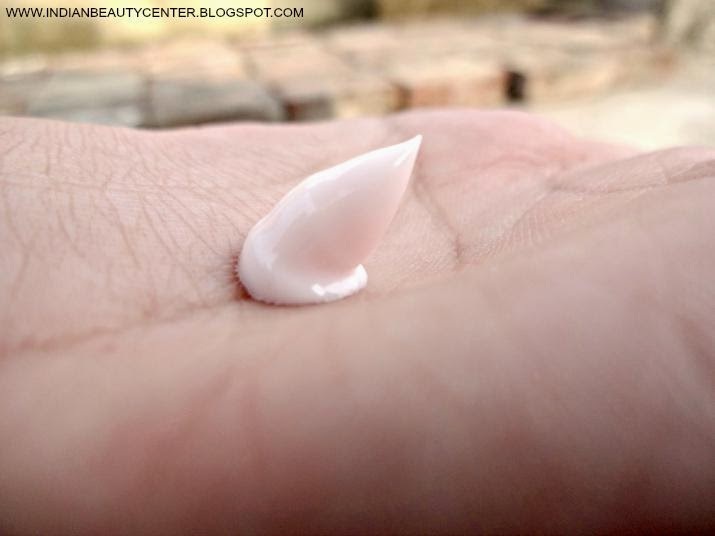 It actually moisturizes oily skin nicely but do not expect it to do wonders. 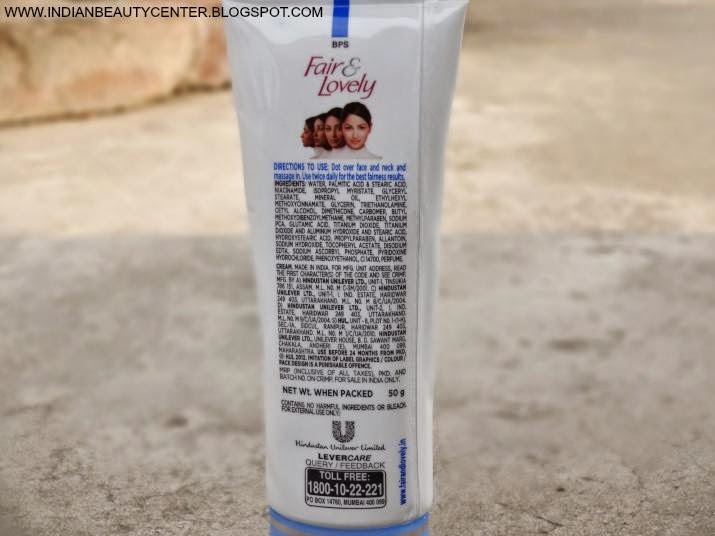 my skin felt smooth and supply after application of this facial cream but sadly, it gave me pimples. 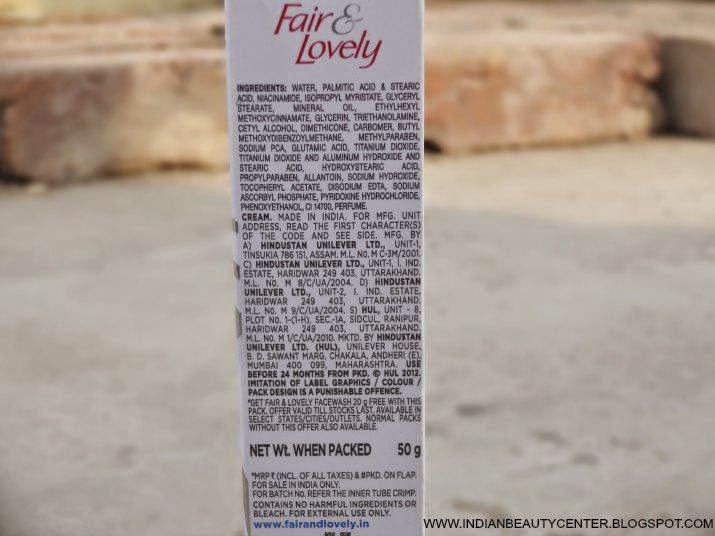 3) Contains comedogenic (acne-causing) ingredients like palmitic acid, Isopropyl myristate, Dimethicone, mineral oil, etc. Final Verdict- I would not recommend this to anyone with sensitive or dry skin. Oily skinned beauties can try this out but don't if you have sensitive, acne-prone skin like mine. People with tough skin can give try this out as it does not burn a hole in the pocket. For me, I will not buy this again and would stay away from it. My skin is also the same - breaks up easily and thats why I am cautious with creams and moisturisers.